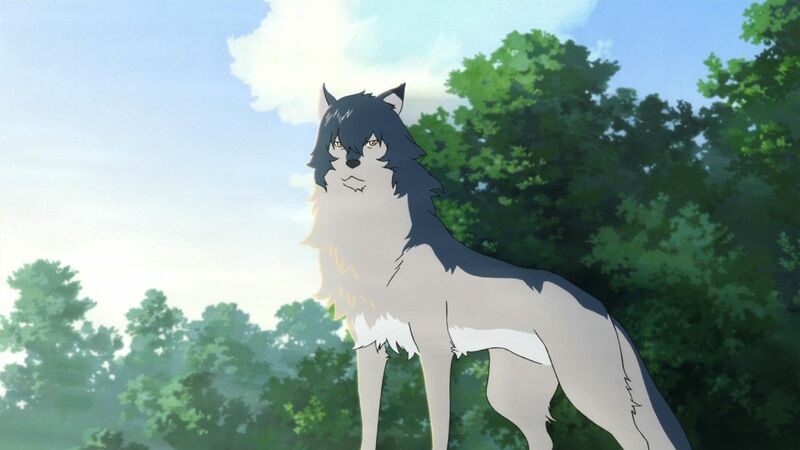 I couldn’t really explain why I felt nothing for this movie, but Wolf Children by director Mamoru Hosoda. This movie focuses on a single mother that tries raising her two children, Ame and Yuki. These children are the products of a wolf father and human mother. Hana (the mother) falls in love with Ookami (the father) while she’s in college. Ookami is killed, leaving his children fatherless. Hana is faced with several problems like whether to take her children to a pediatrician or veterinarian. Furthermore, once her children start transforming her problems become greater. Fear of exposure becomes an issue in the city. Hana moves her children to the country. While living there they grow through largely typical growth for children. Yuki is later discovered by her classmate Souhei, whom she bites as a wolf. He covers for her and they become friends. Hana’s son eventually chooses to basically live as a wolf and she tearfully say’s goodbye to him. Eventually, Yuki does move to a dormitory, leaving her mother alone. 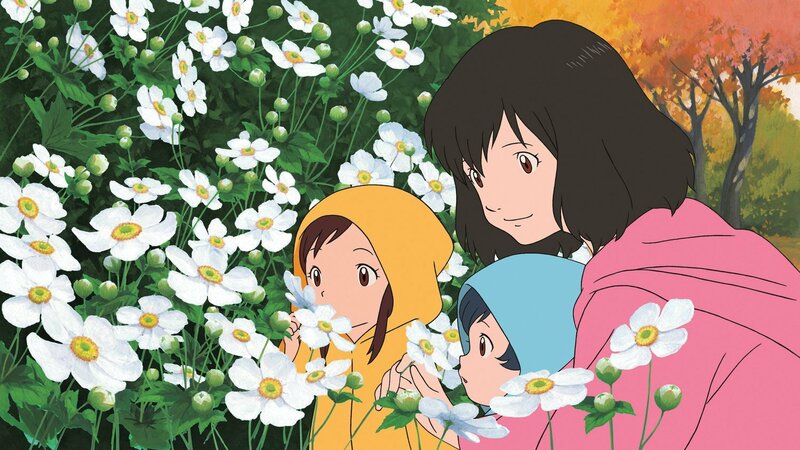 Wolf Children is well worth your time, but despite the death of the father, the struggle of Hana and her children. Hana’s later abandonment, poverty, fear of exposure, I never found the movie to be moving. 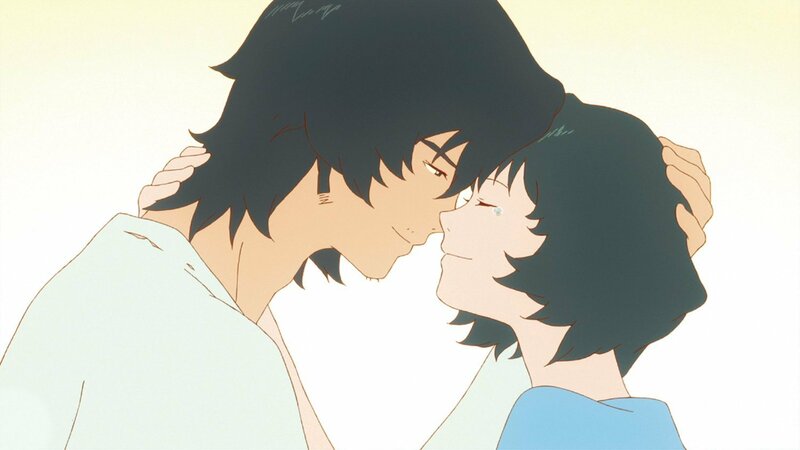 Loved Wolf Children. I got teary eyed a lot throughout the whole movie. I didn’t have an emotional effect on me, but I can see why it should have. I haven’t watched this one, but I’ve heard that it made a lot of people cry. Even though you didn’t feel anything, did you still enjoy the movie? Or did you just feel meh about everything? It great and I loved the animation. I recommend it. I really don’t know. LOL.